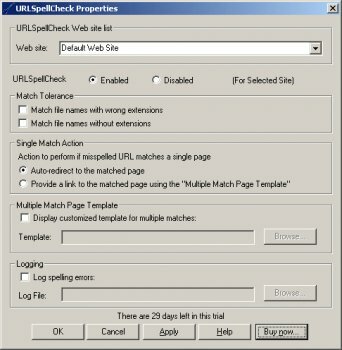 URLSpellCheck will fix typing errors on the fly and reduce 404 errors. Annoying 404 errors will quickly lead customers to abandon your site. Improve user experience and lower customer abandonment rates by correcting common typing errors in URLs automatically.